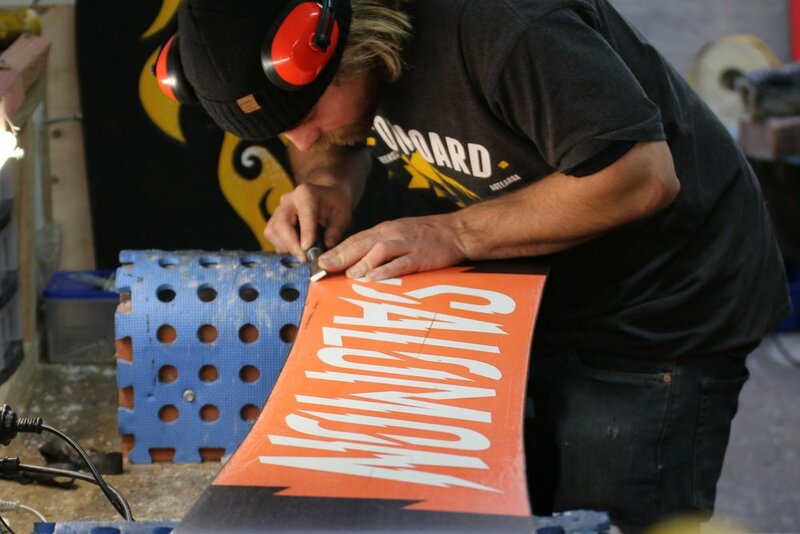 The Snowboard Workshop can fix almost anything. Click here to return to the home page. Edging Snowboard to keep you safe and in control.